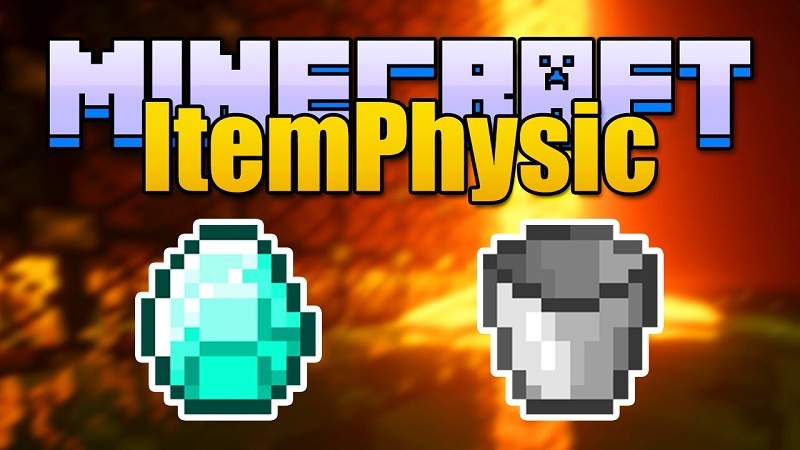 ItemPhysic Mod 1.12.2/1.11.2 is capable of adding so much more Realtistic Items/ stone, for example, realistic blocks that have weight and gravity. It will add a number of new items to the game, not only that it still also updates some of the existing items to become much more realistic. ItemPhysic Mod gives you two options to start from, a Full or Lite version. 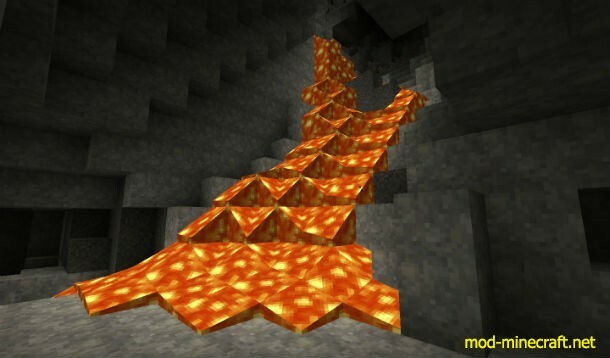 A piece of coal, a pickaxe, a piece of cobblestone and a wooden plank were throw into lava and the pickaxe and the cobblestone didn’t burn. Items and blocks will rotate around there axis while their are flying. No item will be destroyed by a cactus anymore. Items and blocks will rotate around there axis while their are flying.